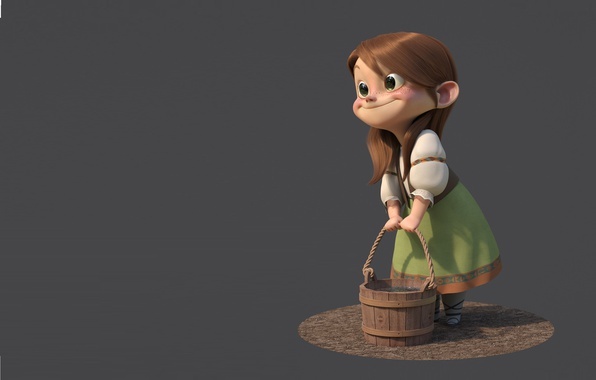 40 Magical Fairytale-Themed Baby NamesCan you remember which movies these characters are in? If you want the name of your baby to feel magical and fairy-themed, then you’re in the right spot! Here’s where the magic happens! 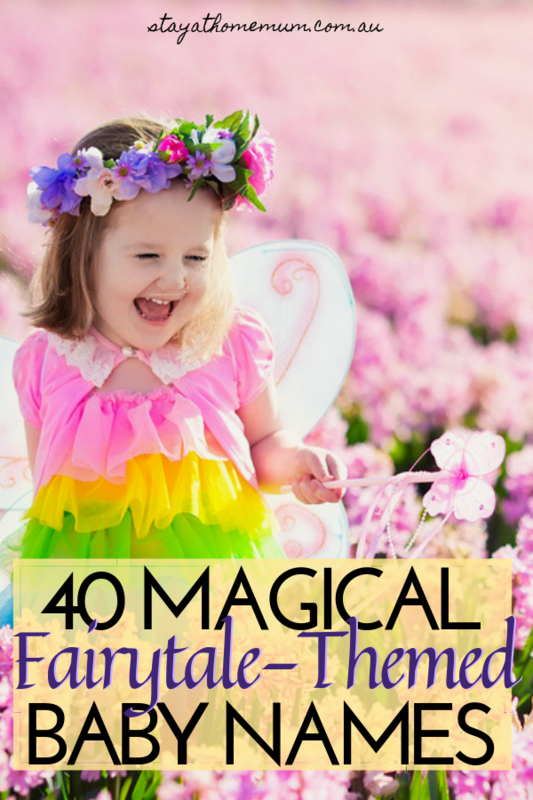 40 magical baby names with meanings! Anastasia is a very lovely name when you want to name your baby after the lost Duchess of the Romanov Line. 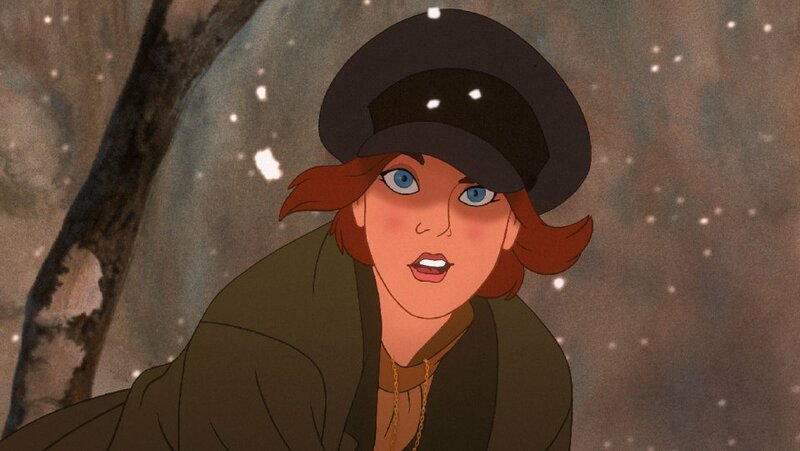 Disney movie’s Anastasia is actually an adaptation from a real-life story of Duchess Anastasia. 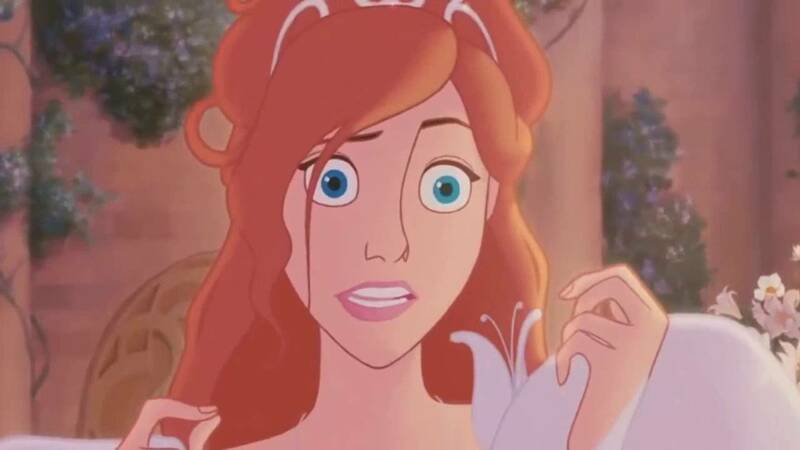 The only difference is that Duchess Anastasia was never found. 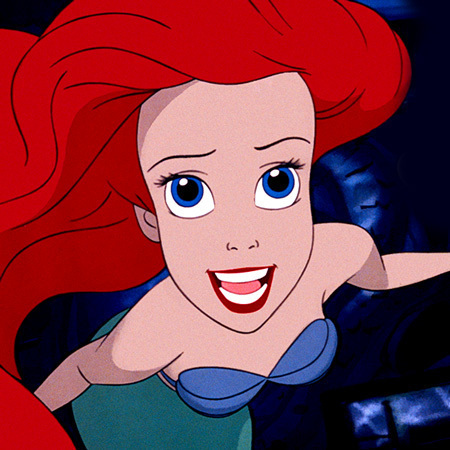 Gifted with a soft boyish voice, Ariel from the Little Mermaid could be the name for your sweet babe. Golden hair and lips like a red, red rose, Aurora is indeed a very unique name to name for your sweet pie. It’s one of a kind name, and you can connect to a magical light show in the skies in Iceland, Aurora Borealis! 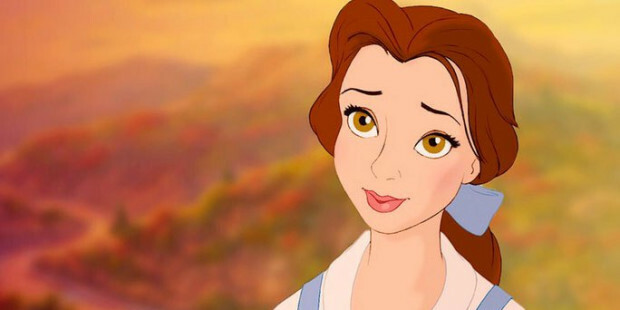 The name Belle is a French word affiliated with beauty. It’s a woderful name for your sweet pumpkin! or you can add it with another name! 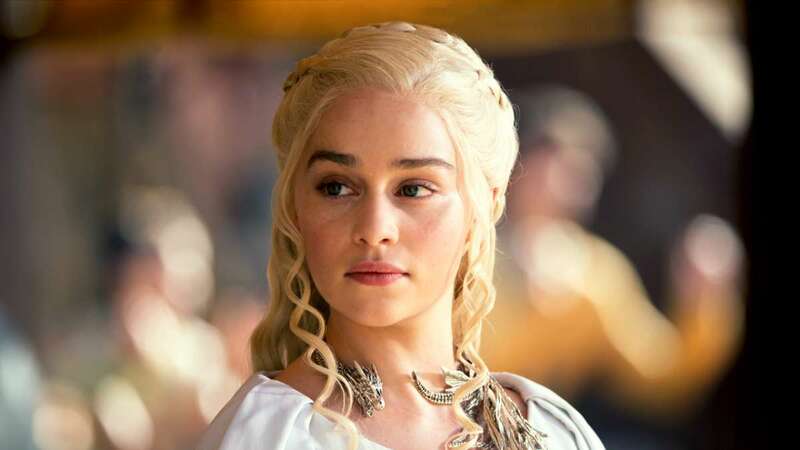 The Exiled princess of the Targaryen Dynasty in the hit series Game of Thrones, has a lot of names after the name of Daenerys in a twitter account. 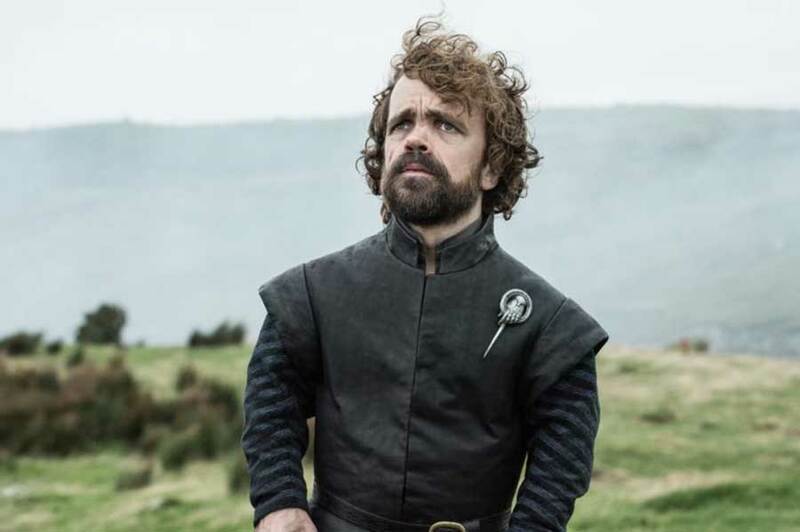 It goes like this: Daenerys Stormborn of House Targaryen, The First of Her name, Rightful Heir to the Iron Throne, Queen of the Andals, The Unburnt, Khaleesi of the Great Grass and so on. Daenerys is Hebrew word combination which meant God is the judge of my destruction. The name of a girl’s character in Victor Hugo’s Novel: The Hunchback of Notre Dame is a Portuguese word for Emerald. Your baby’s name would get “A Whole New World’ with this name! 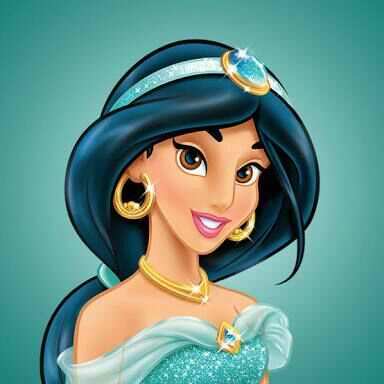 Jasmine is a very pretty name. 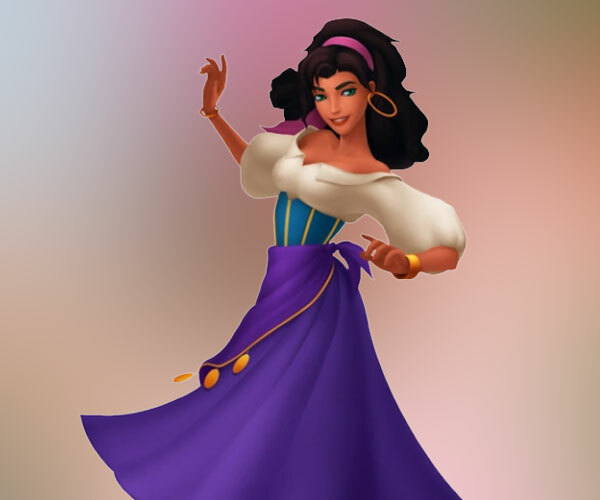 Whenever I hear of it, I’d connect it with the blue costume Princess Jasmine wore, but sometimes it’s Jade Green. And sometimes, I remember Taiwan’s Jasmine Tea. Delicate and Divine. Lorelei is a fictional character in Marvel Comics, but did you know that it’s actually a German mythology Lorelei? 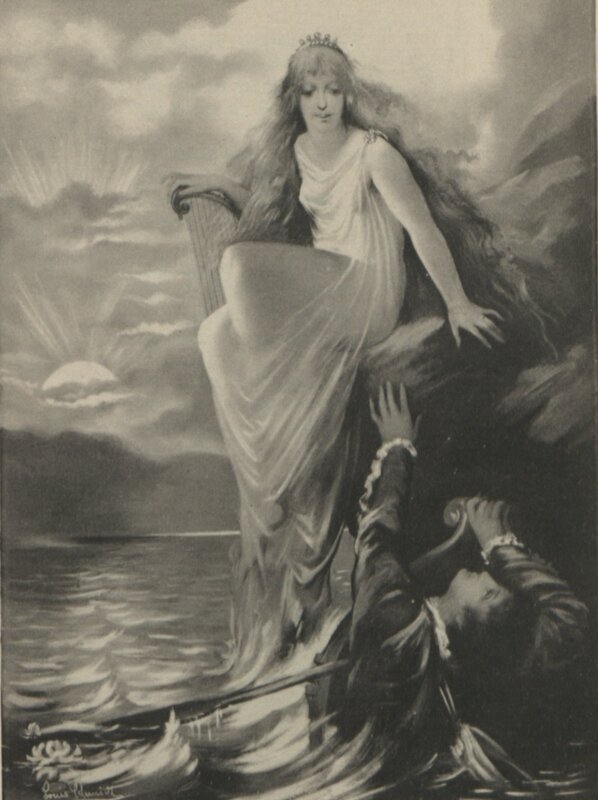 According to the Legend, Lorelei is a water spirit maiden who sends sailors to death by luring them with her beautiful voice. Where she lures them is in a rock named after her in the bank of the Rhine River. 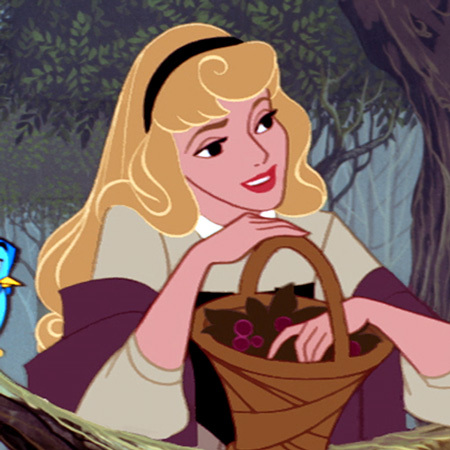 The name Odette is a female version of Otto, from Old German word which was derived from French which means rich. Odette is a princess who turned into swan from Tchaikovsky’s ballet Swan Lake in 1875. 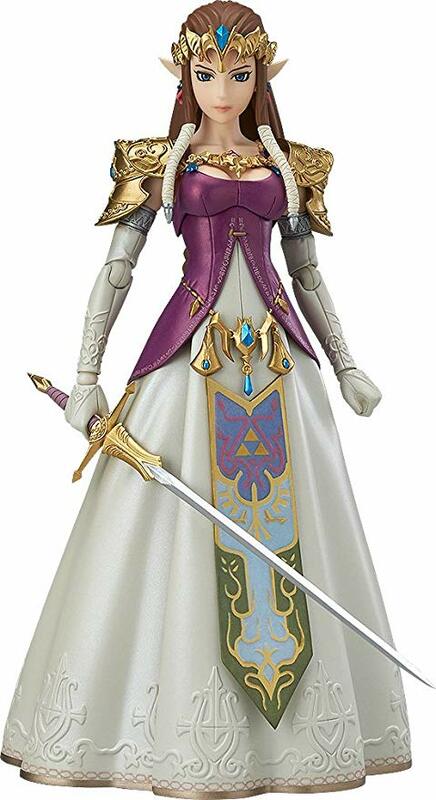 This story was adapted to films Barbie and Swan Lake. 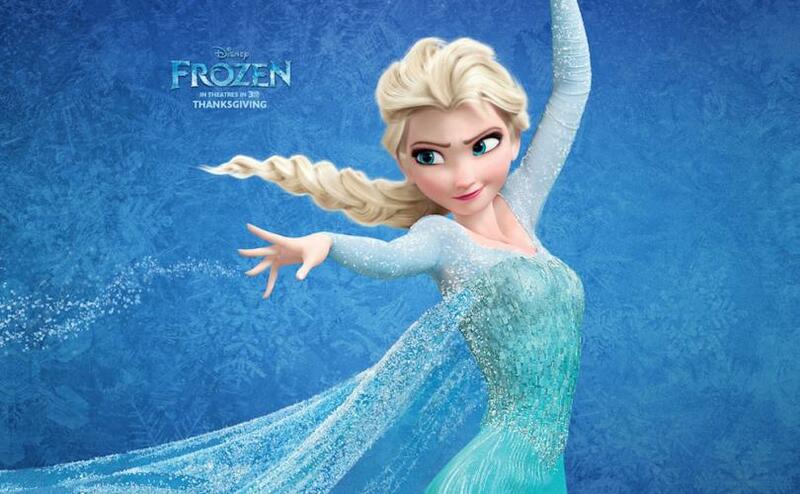 But did you know that Disney planned to make a movie about it? 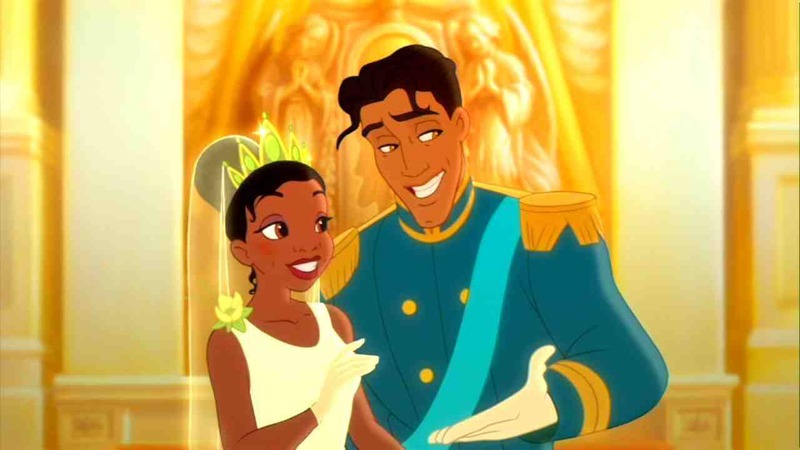 According to Glamour, it was directed by former Disney Director Richard Rich in 1993 but cancelled it. 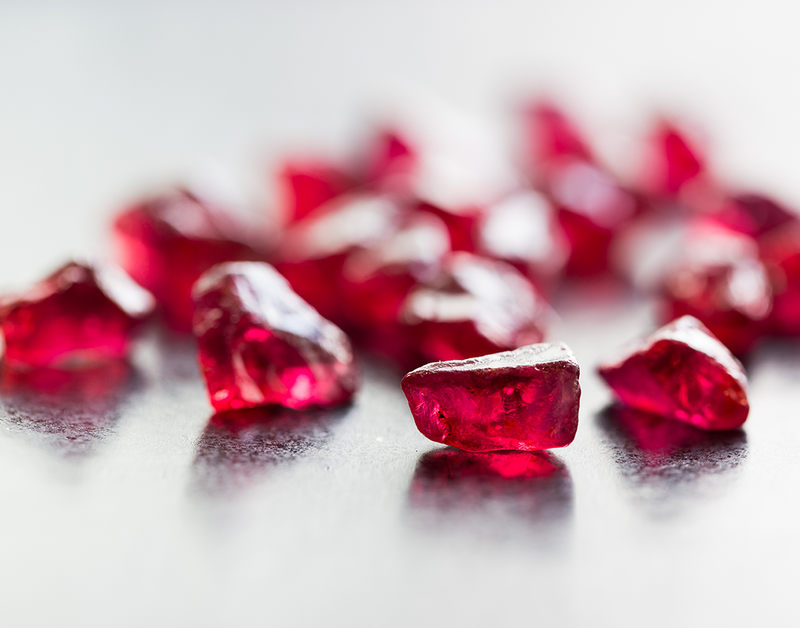 If your baby is born in the month of July, why not name her after her birthstone? Tabitha is an English language feminine name which originated from the Arabic word and means “graceful”. In the Bible, the name was called Dorcas is a disciple who lived in Joppa in Acts 9:36-42 of the New Testament. 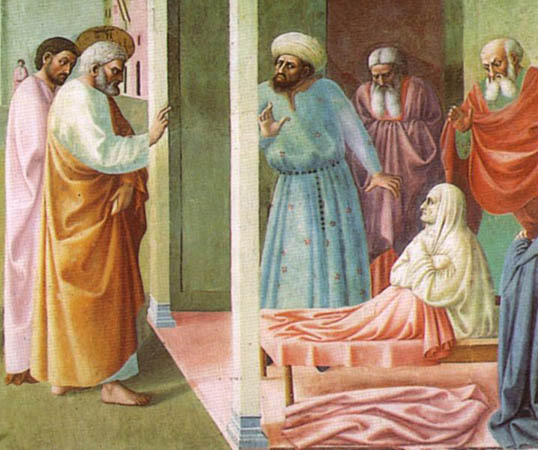 She was brought back to life by St. Peter. 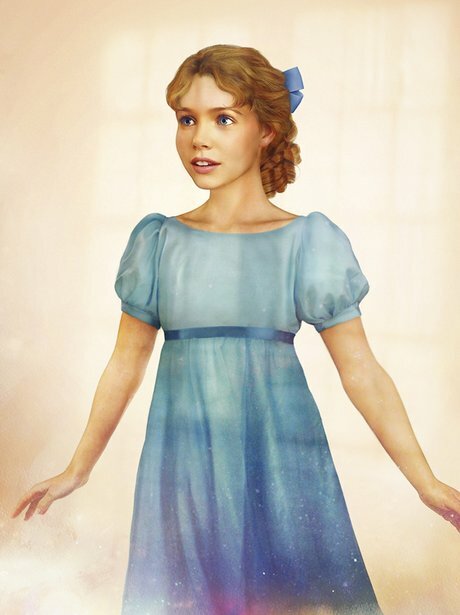 Wendy Darling is a fictional Character in the famous Peter Pan Book by JM Barrie. She’s a teenager when she first met Peter Pan. However, in the second book of Barrie, Wendy was already a mum when Peter visited her the second time. It was originally ‘Fwendy’ which means friend. 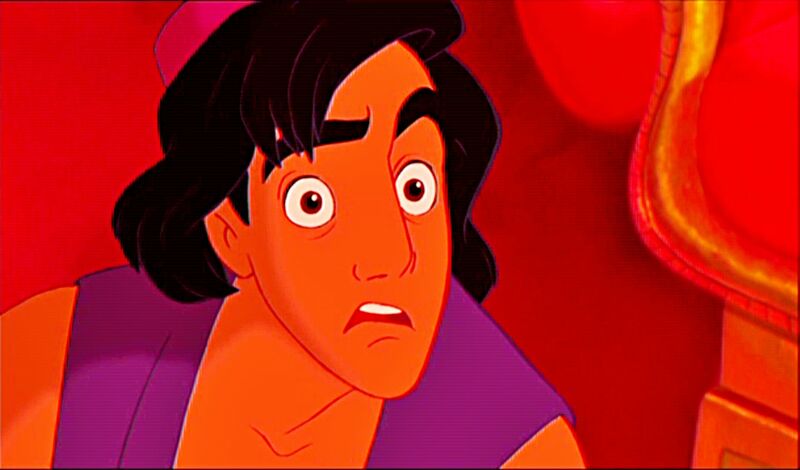 Aladdin’s is an Arabic name which means “nobility of Islamic faith”. Other variants of this name include Al al-Din. 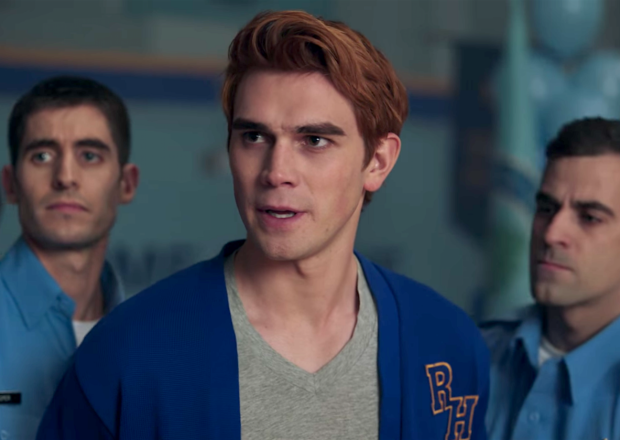 Do you know Archie is the short name for Archibald which means bold? 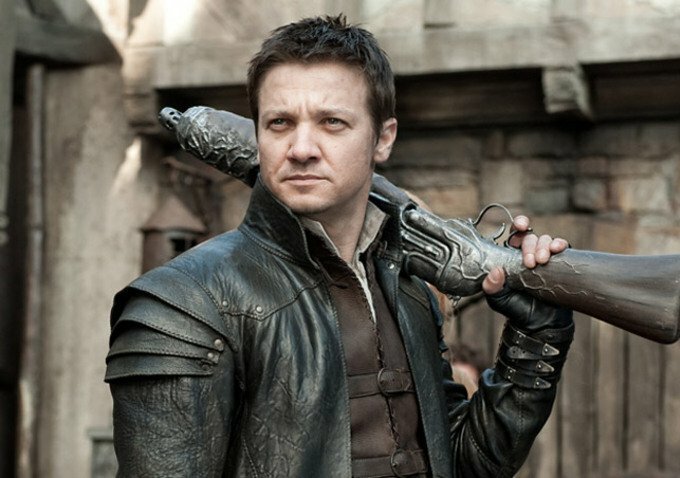 The name is introduced in England and Germany in normal Conquest during the time when one of the weapons was archery. 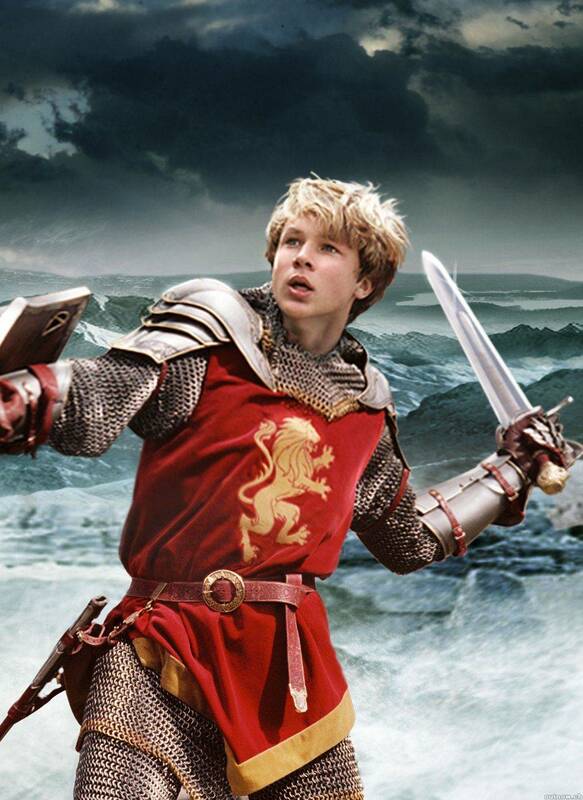 Caspian is a mighty prince from CS Lewis Book: Chronicles of Narnia. It came from Qazvin, Iran in the Caspian Sea. It was named after the ancient tribe of Cas. That intelligent and brave guy from Harry Potter: Goblet of Fire who died, in the end, has a unique name! It came from the misspelled name of a 6th century King in Wessex, Cedric. Christopher came from the Greek Word Christoforos or Christ-bearer. When the Greek word is combined with phero, it means to bear ‘to carry’. 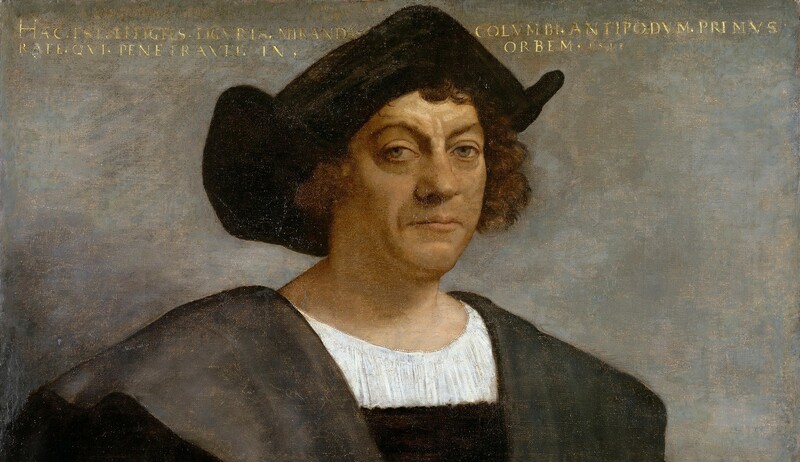 Maybe that is Christopher Columbus is named that way. That arrogant child but still has a heart in the Harry Potter Series is what makes fans scream for. 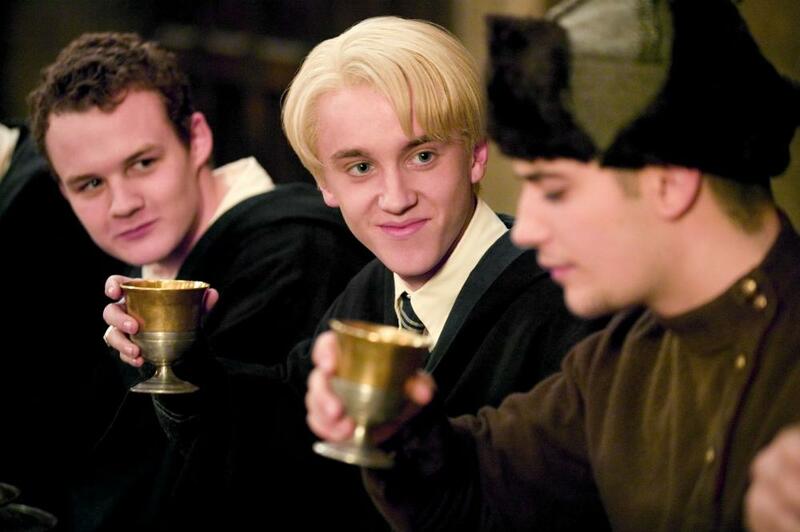 But don’t you know the name Draco meant Dragon Serpent? It was named by a 7th Century BC Athenian Legislator and is also the name of a constellation in the northern sky. 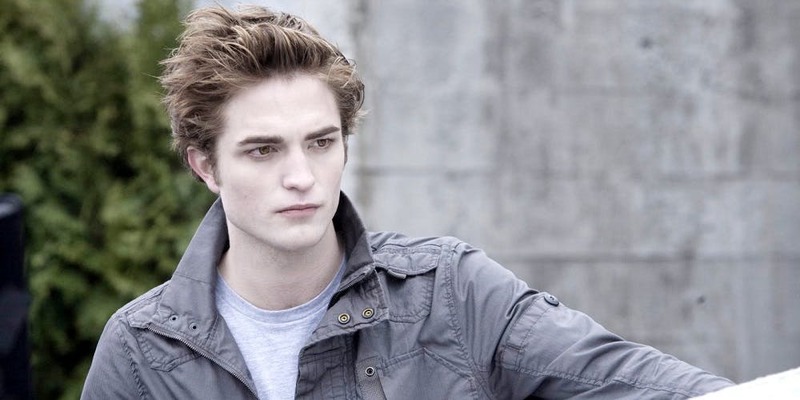 Edward Cullen, another fictional character made by Stephenie Meyer in her Twilight Series. 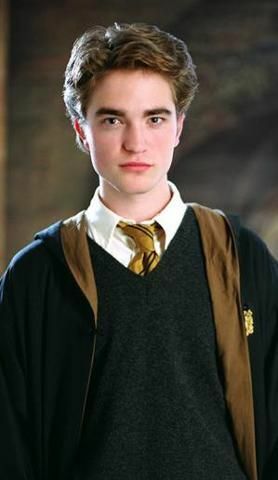 Edward is an English word which means rich guard. 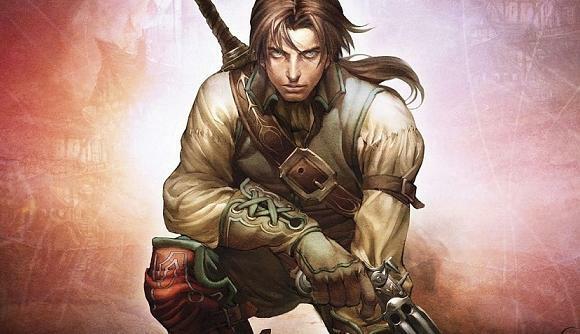 Fable is probably one of the oldest names, not on the trend but has an archaeological value. There was a popular game named after this. 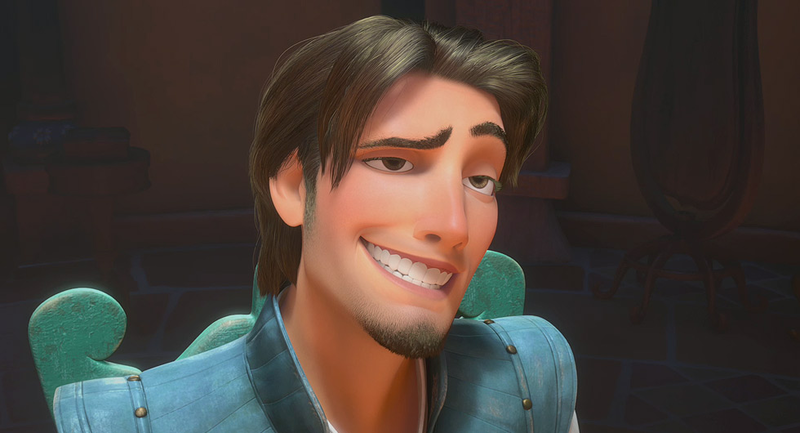 Flynn Rider, that notorious thief in Disney’s Rapunzel Adaptation Tangled. He had a lot of funny scenes here and there, especially with that white horse. 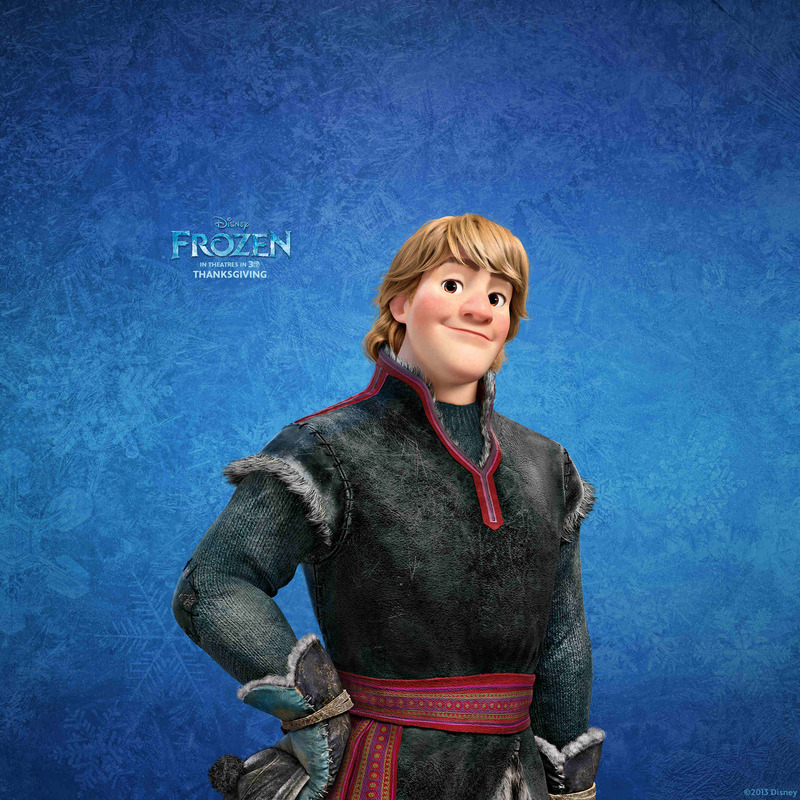 The name Flynn is an anglicized word which means “the red one”. But Flynn’s isn’t red, isn’t he? 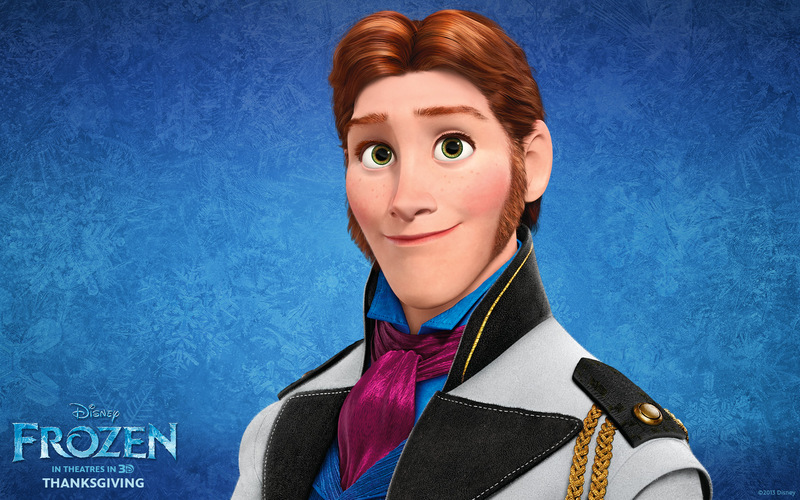 Hans, that jerk in Frozen who just fooled Anna for taking a kingdom is a German name which is the same as in the Hebrews: John. It means God has been gracious. 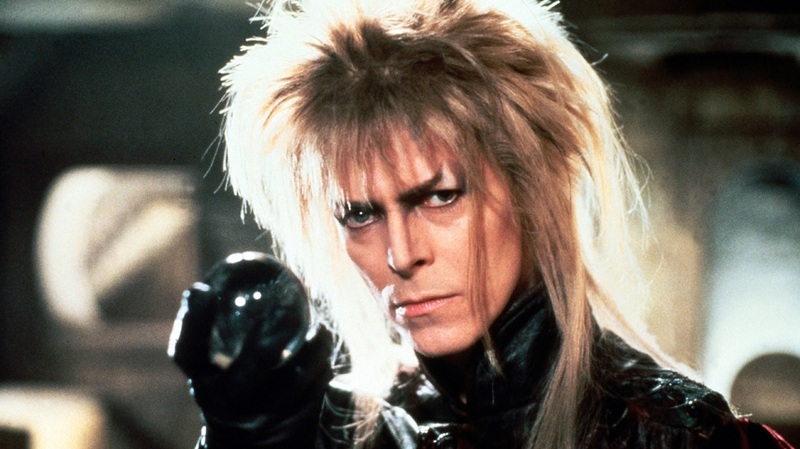 Jareth is not a common name and I only read from Behind the name that Jareth is the name given to the King Goblin in the 1986 movie The Labyrinth. 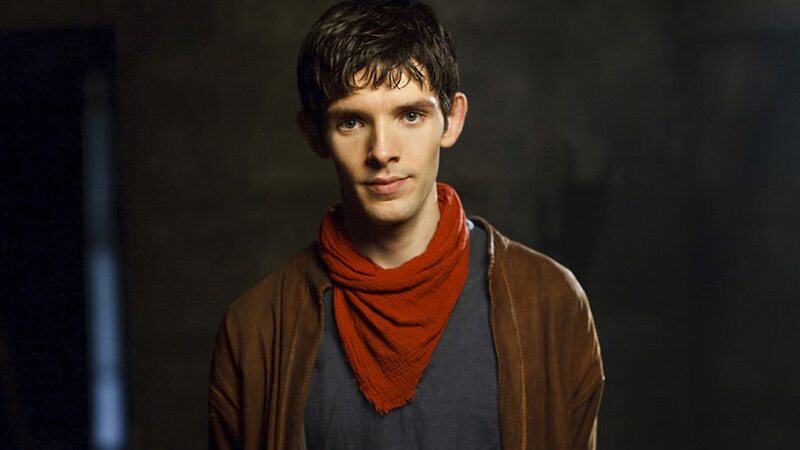 Merlin is another archaeological name. It came from Welsh Myrridin, means Sea Fortress. 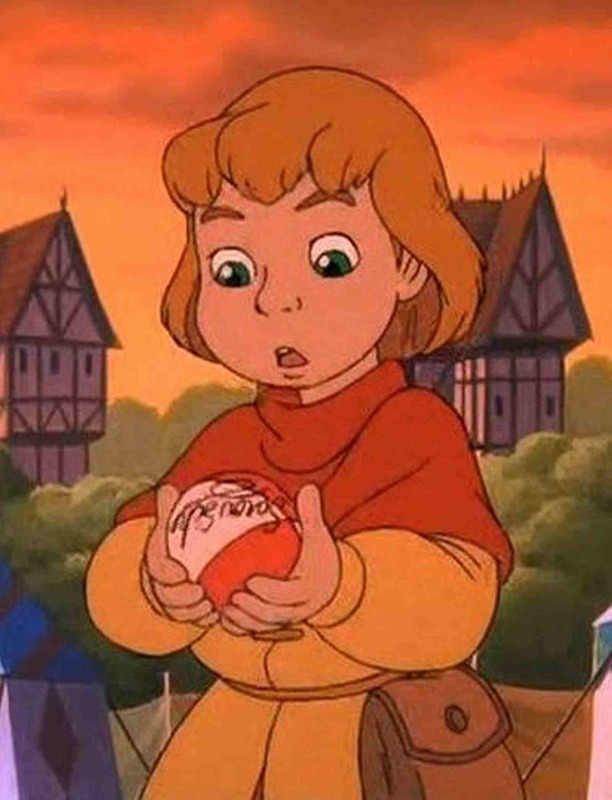 Peter is a really popular name. From the classic stories to book series and even movies! But the name actually means to stop. So I just have to say Please Peter? 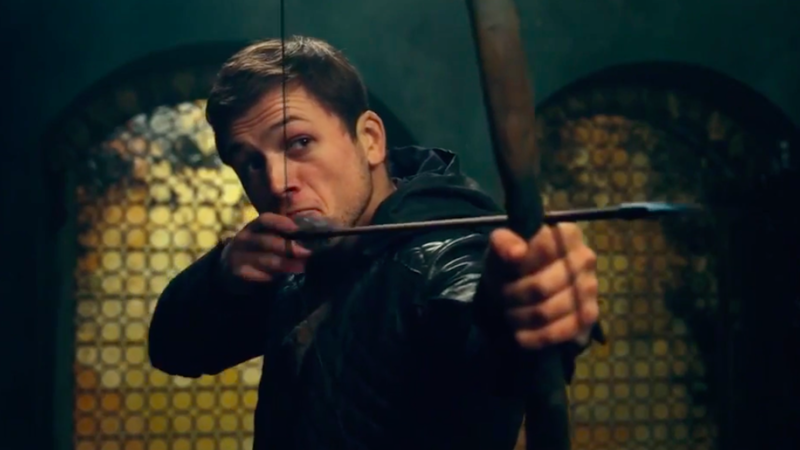 Robin Hood is a thief just like Flynn Rider except that he steals for good. Robin is also the name of a bird found in Europe! When I hear the word Sebastian, I think of a butler. The reason is most movies give a name to the king’s right-hand man or a butler as Sebastian. But don’t you know Sebastian is a Latin name? It means revered. Have you found the name yet?